And so a project was started by the staff to help the children understand how balloons travel and where they could travel to! After engaging the children in a discussion about these points an idea was formed and agreed upon. 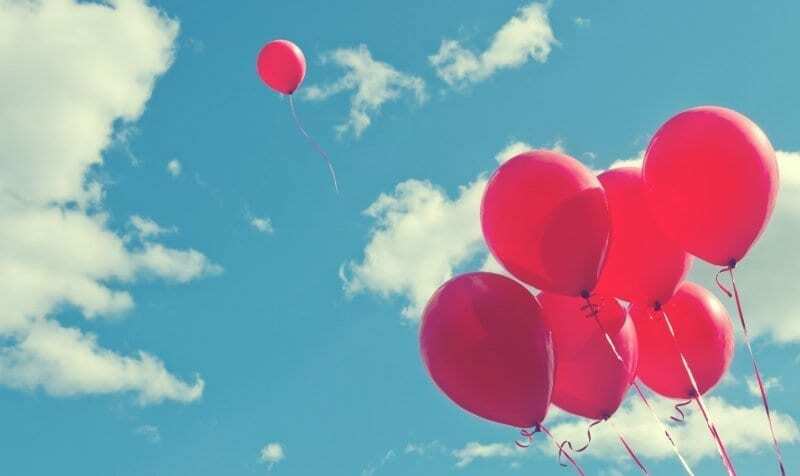 They were going to fill some balloons with helium, attach a short message to each balloon and then release them into the atmosphere and send them on their journey. The children were very excited as they watched their balloons soar high into the sky towards the beautiful blue sky. One of the children asked: “Where do you think they are going to?” Some children thought America, others talked about Egypt, Italy, Africa and even their own homes! Imagine their excitement when they received an email from Amsterdam, telling them that one of their balloons had landed there. Now they can’t wait to see where the remainder of the balloons ended up!